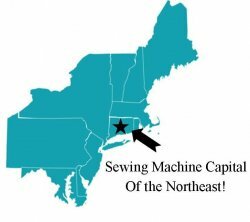 Fun, easy projects to help you get the most from your embroidery machine. 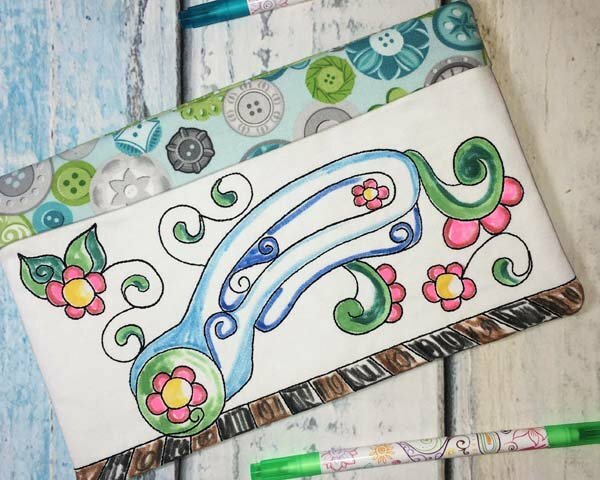 Create these whimsical Coloring Book Zipper bags made entirely In-The-Hoop that are fully lined with a concealed zipper and bonus back pocket. Choose from 4 designs for a one of a kind zipper bag. Finihs each bag by coloring with fabric marker. CD Rom includes 3 sizes for hoops: 4x4, 5x7, 6x10. Your choice! $20 per class or $65 per year (4 meetings) **Please call store directly if you would like to sign up for the year.